Do you have a new "fancy" camera but need to learn how to use it? 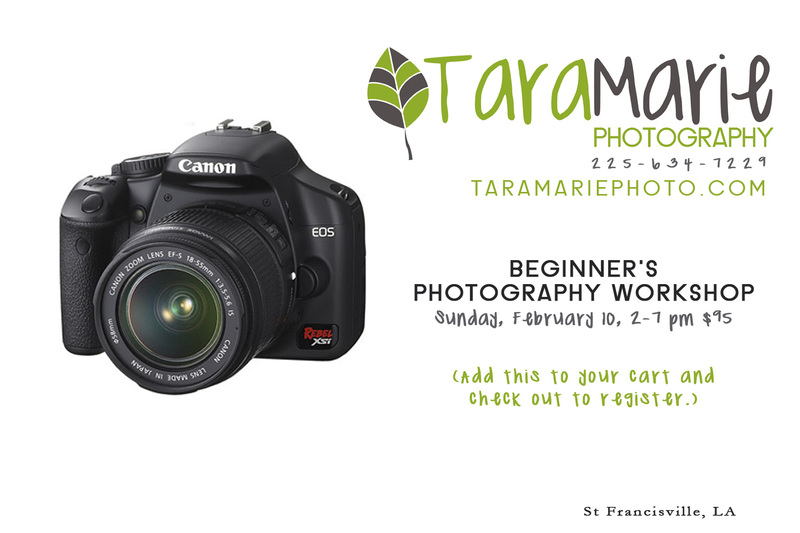 Check out our Sunday afternoon Beginner's Photography Workshop on February 10, 2013 in beautiful St. Francisville, Louisiana. It's designed for people who have digital SLR cameras (the "fancy" digital cameras) but want to know how to use them better. 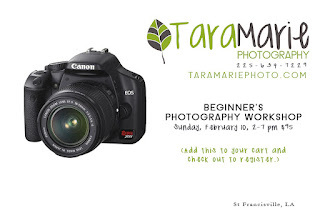 During the three hours of the workshop, Tara will cover the basics of how to take better pictures. This includes learning to "see" better pictures, understanding and using your camera's capabilities, learning about some equipment that can make your photos go from good to great, using the best lighting situations, and choosing the best locations. You will also take home a booklet of all class notes to review after you go home. We will stop in between some sections of classroom time to do a hands-on activity to practice the concept that we just learned. During the last two hours of the workshop, all class attendees will move outside and photograph actual people outdoors. This is an opportunity to apply what you learned in the classroom setting during the previous two hours. 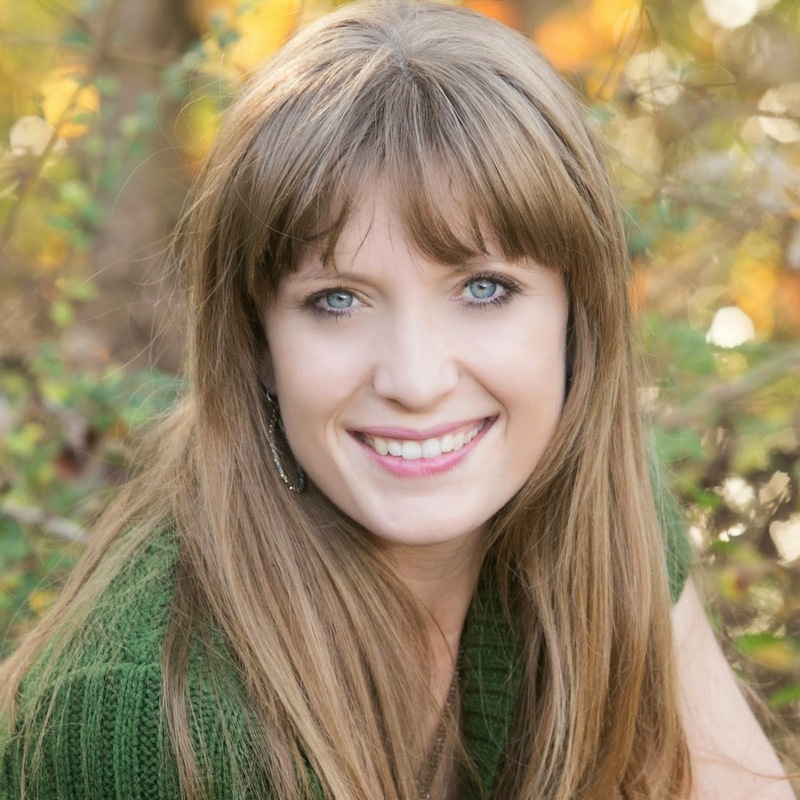 Tara and helpers will show you how to find locations, see and use available light, decide when to use flash, how to frame a picture, pose your subject, and avoid common mistakes, and then she will give you a few assignments to practice. You will get time to practice taking better pictures, ask questions, and brainstorm with fellow attendees. A digital SLR camera (the kind that that will let you change lenses and has at controls for shutter speed and aperture) is required for the class. A light snack will be provided. Location is to be determined depending on the number of attendees. I want so much to be in this class!